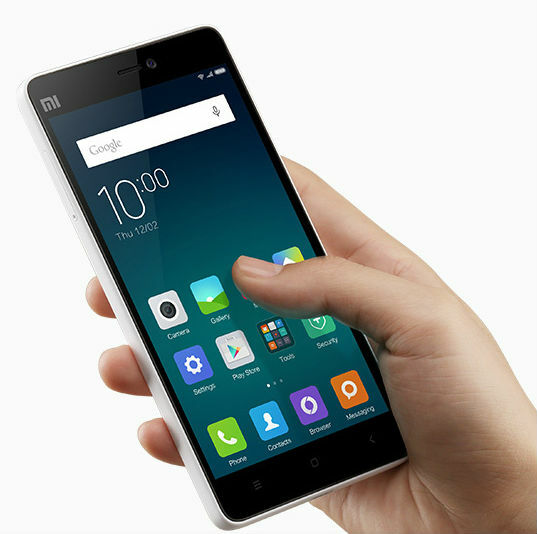 The Chinese company Xiaomi has introduced in India a new smartphone – Mi 4i, which will cost local residents in 12 999 INR (about 205$). For this price users will get a device with 5-inch Full HD display, OCTA core Qualcomm Snapdragon 615 processor with support for 64-bit instruction 13 MP camera, battery capacity 3120 mAh and running the operating system Android 5.0 Lollipop with custom user interface MIUI 6 and support 4G LTE networks with two SIM cards. 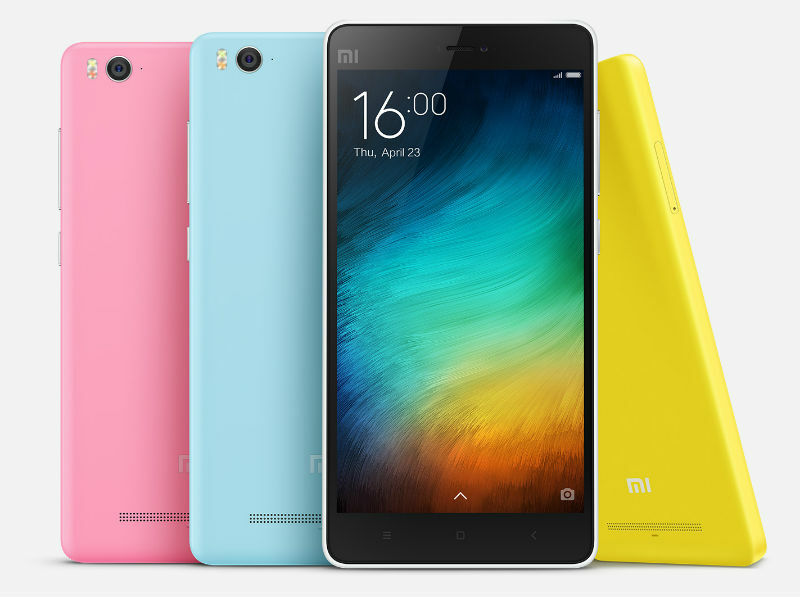 Despite the low price, Xiaomi Mi 4i has a rather high functionality, including support for Wi-Fi standard 802.11 ac in 5 GHz band, Bluetooth v4.1 LE and the function of fast charging. In the sale of this product will be available in 5 colors for design.